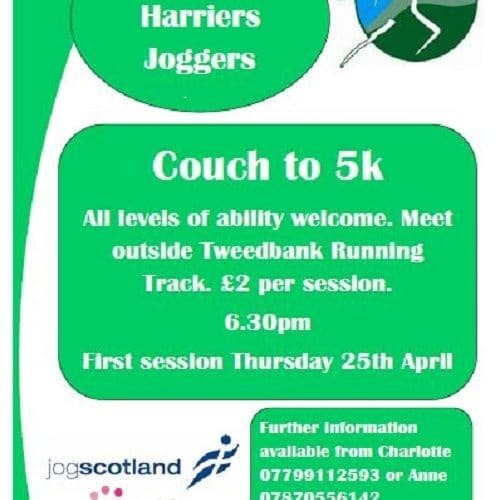 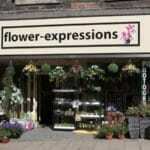 Another initiative supported by the Southern Uplands Partnership. 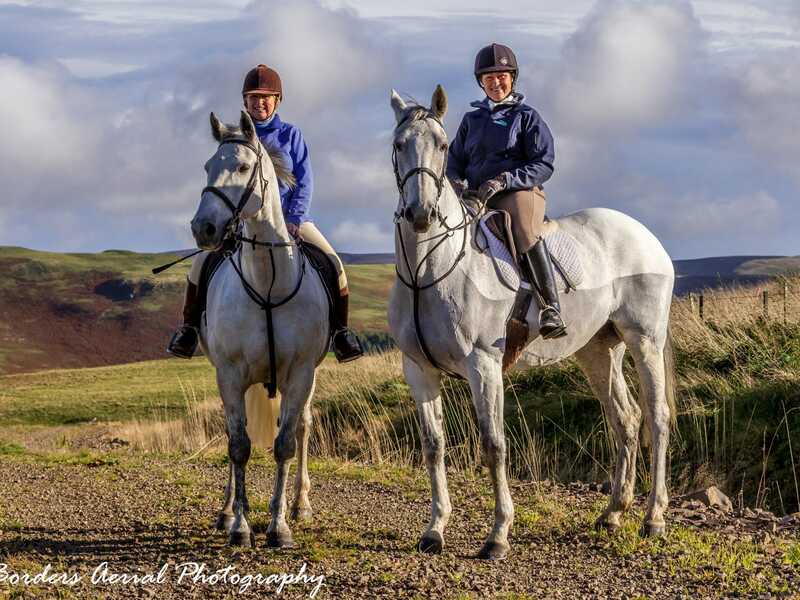 SUP is aiming to promote sustainable equine tourism in the Scottish Borders by working with a wide range of existing equestrian related businesses and encourage the development of new businesses, helping them to grow, work together, and develop products that both help them and strengthen the wider Scottish Borders economy. 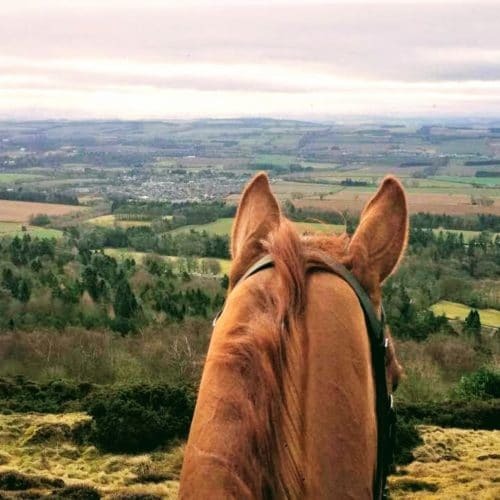 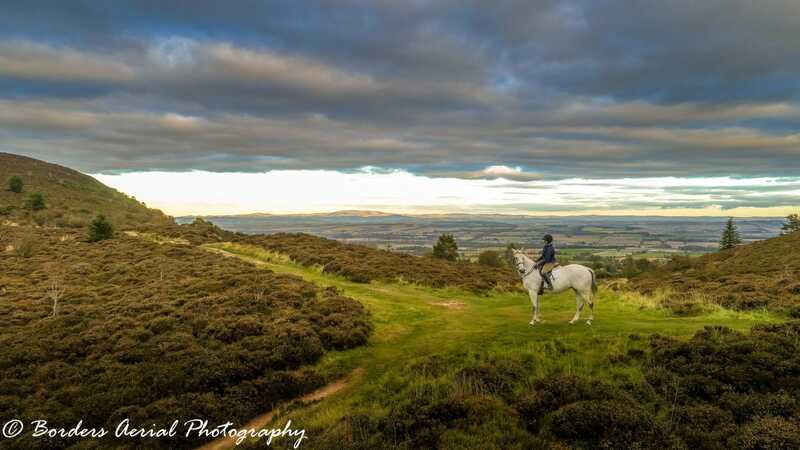 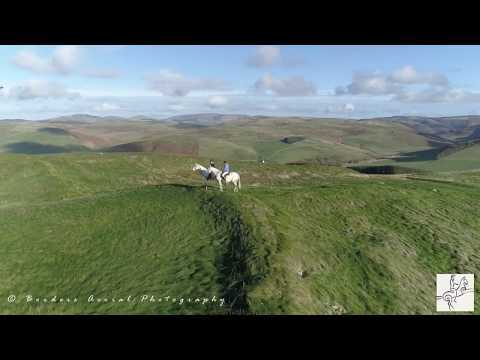 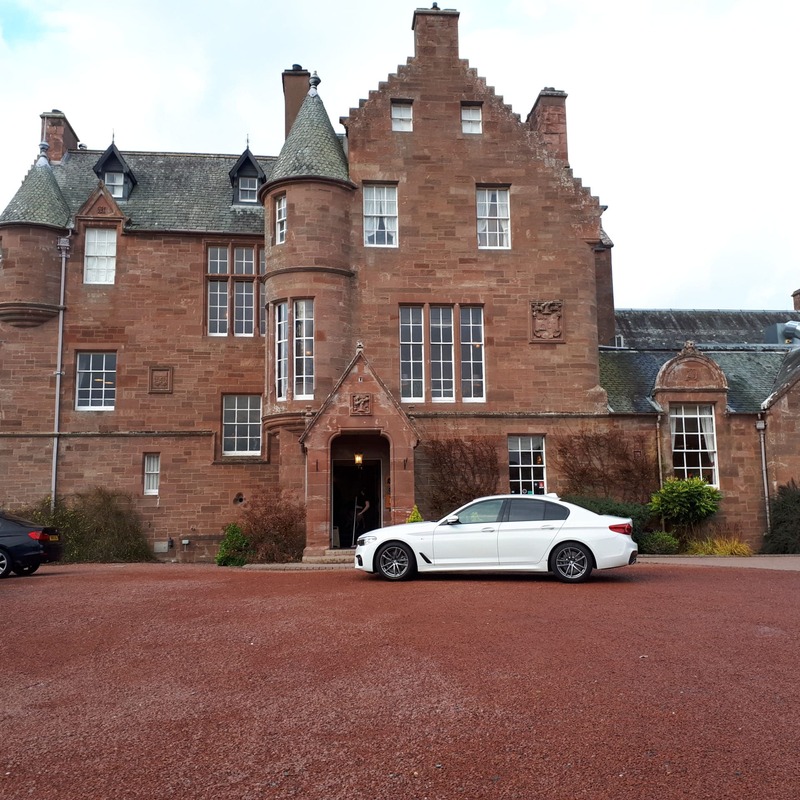 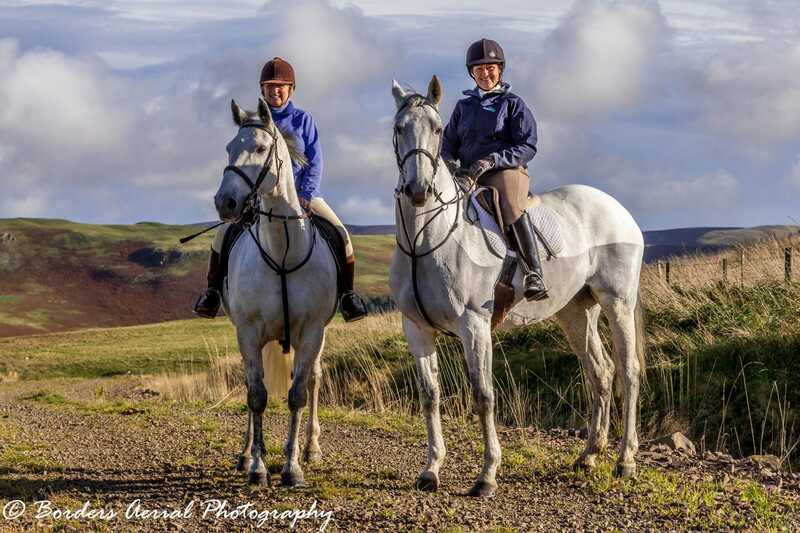 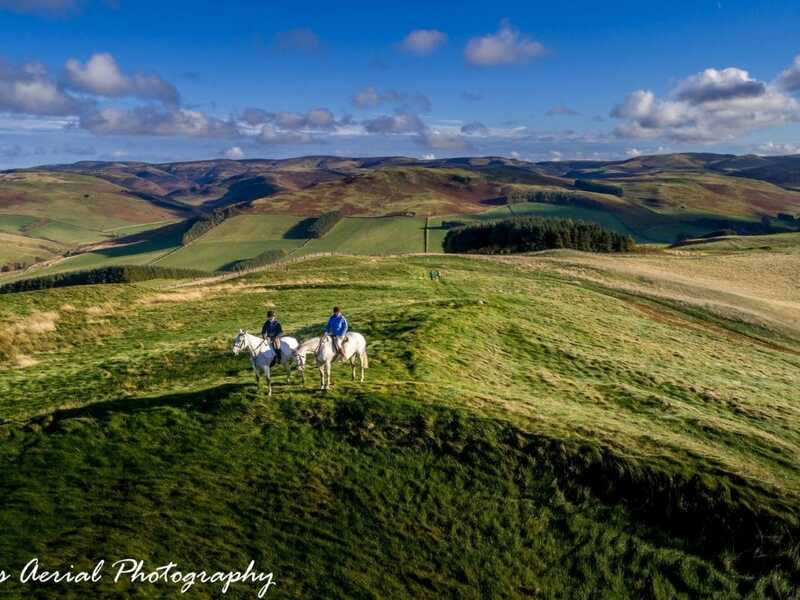 The Scottish Borders, the hidden jewel for off road horse riding in the South of Scotland. 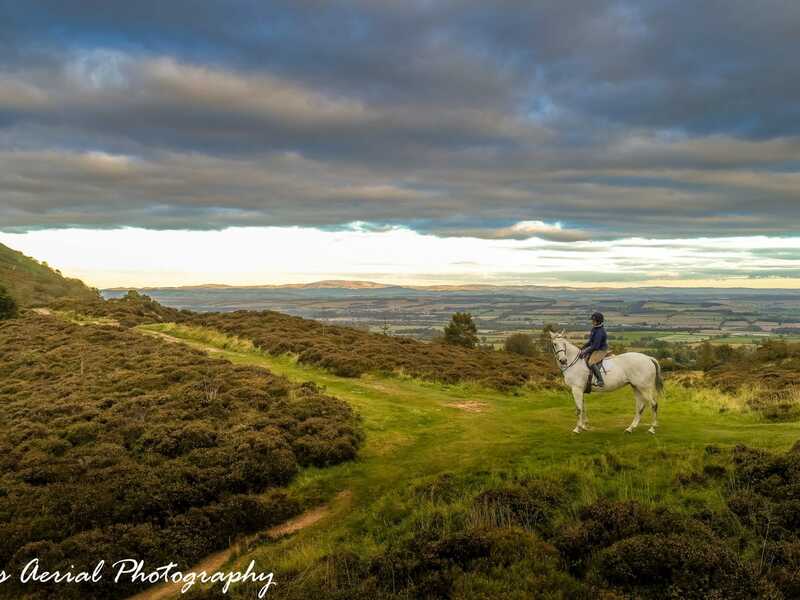 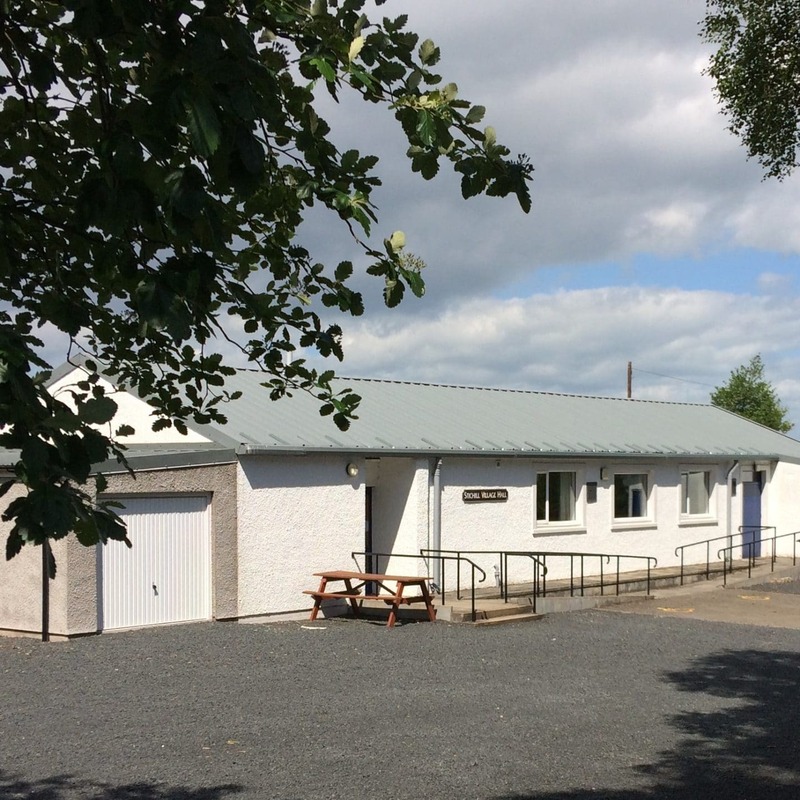 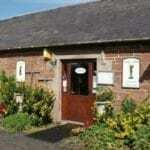 Easily accessible and with over 200 miles of off-road and forestry trails, a haven for visitors and their horses. 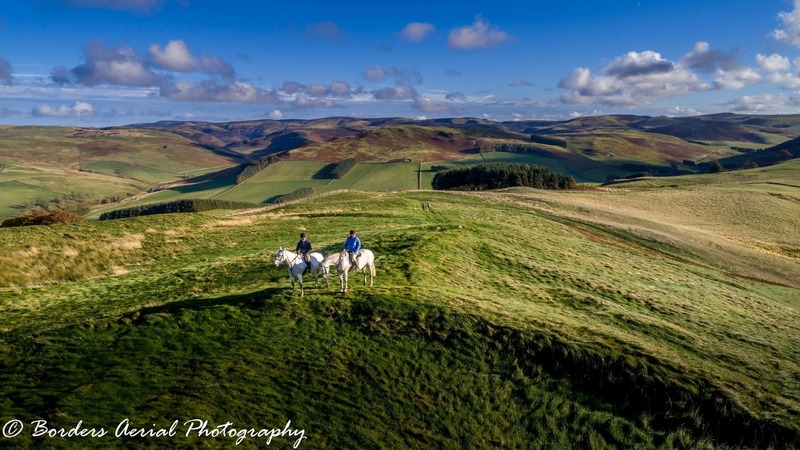 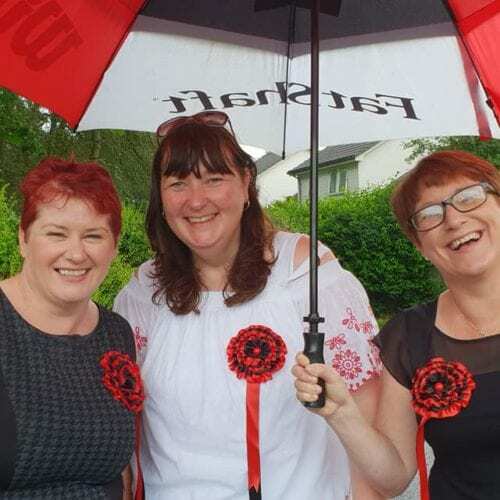 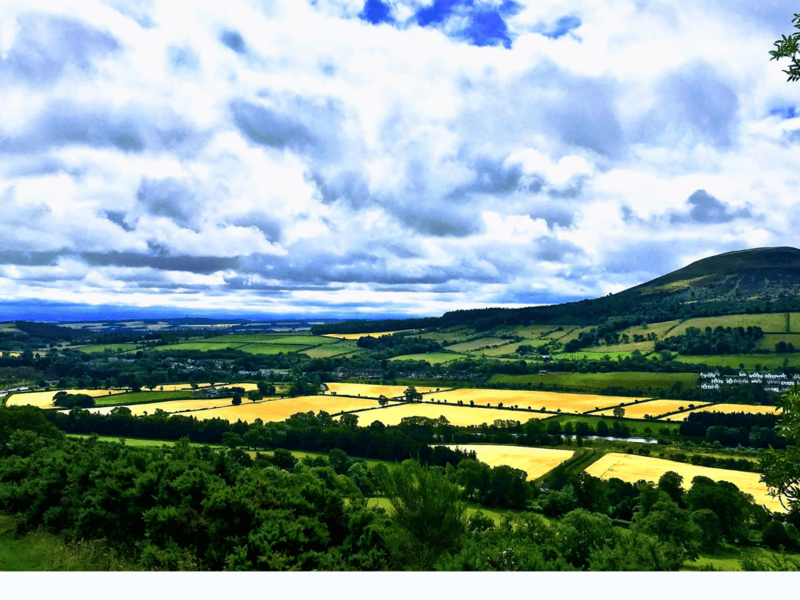 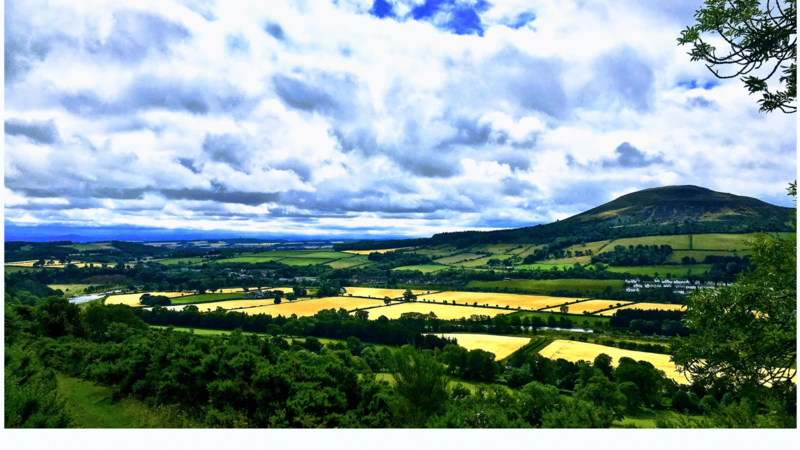 Sections of old Roman road, farm tracks and newly created path links offer a good variety of circular routes around Peebles and Innerleithen in the Tweed Valley, and around West Linton on the Pentland Hills south of Edinburgh. 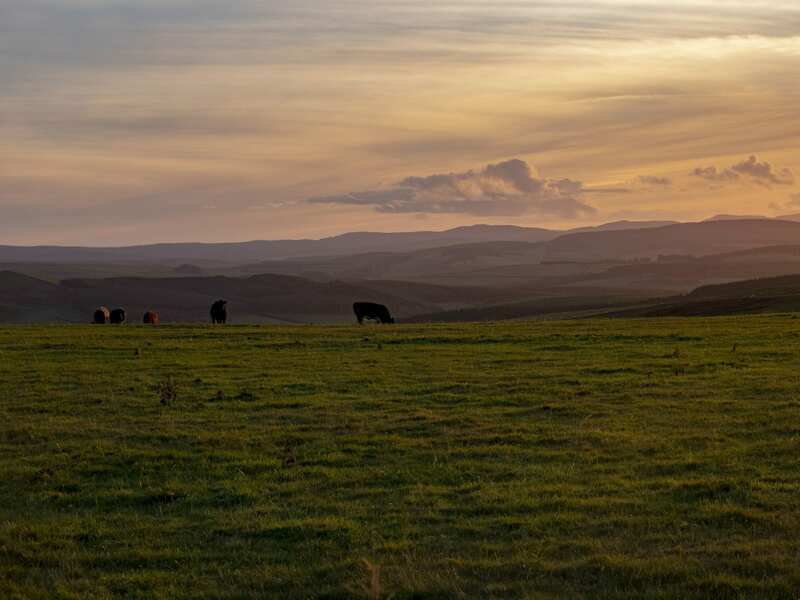 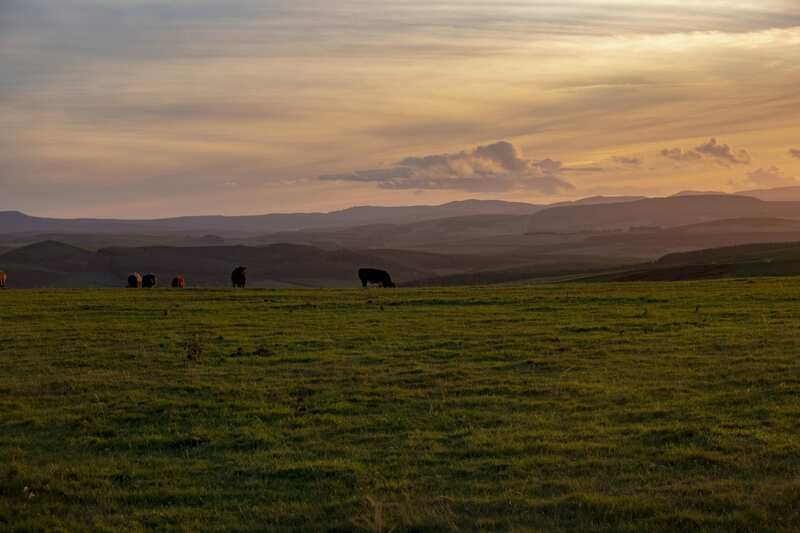 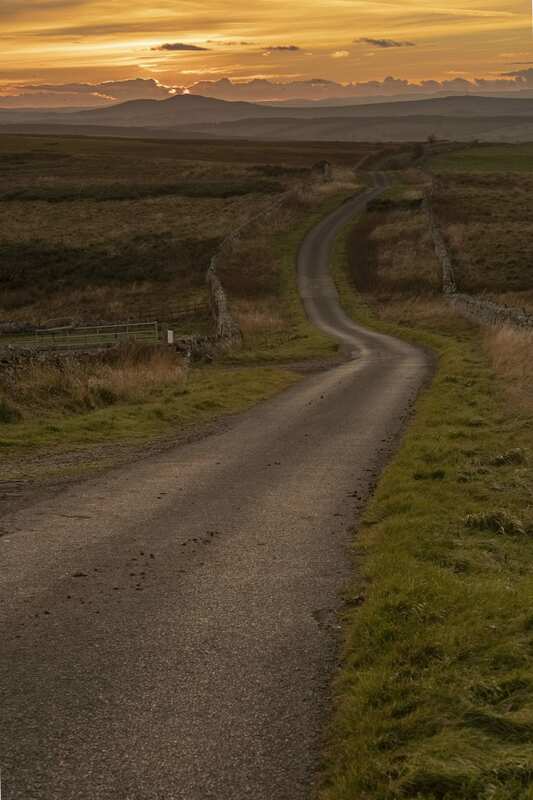 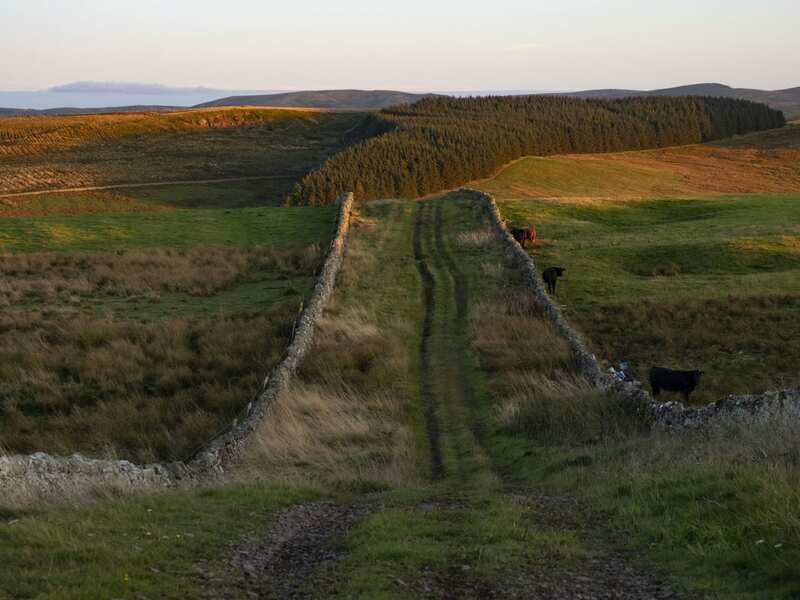 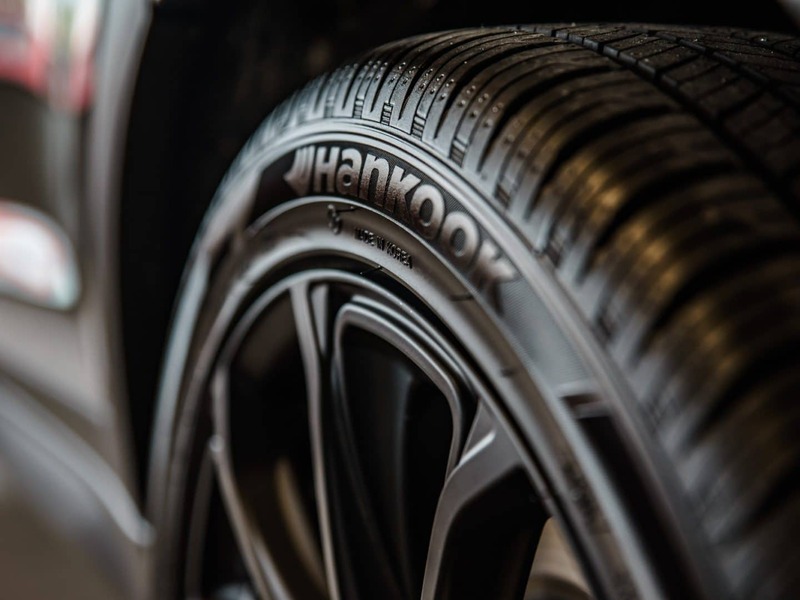 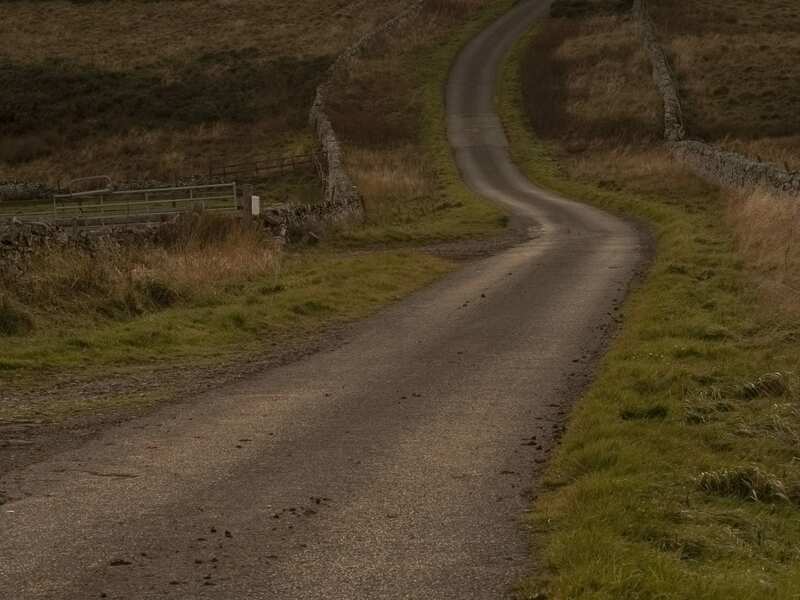 For those with more time, or looking for more of a challenge, there are endless options for longer distance rides on the Cheviot hills, across to Kielder Forest in Northumberland, or between Moffat and Hawick. 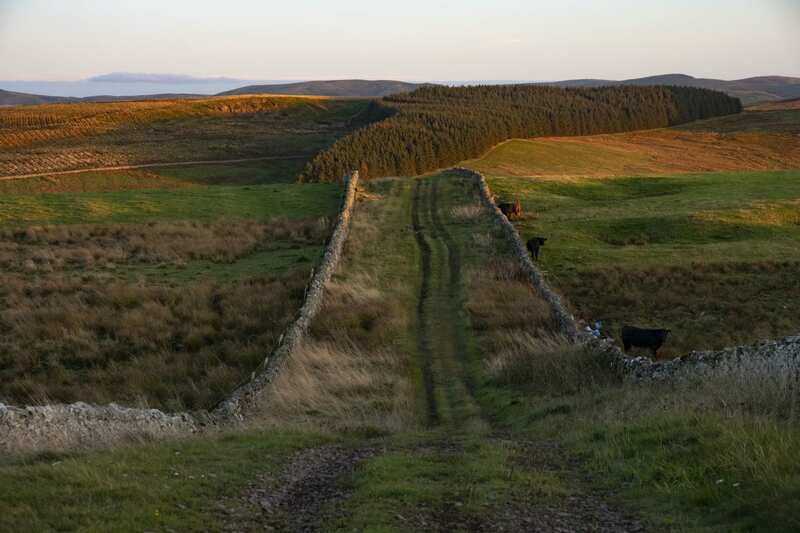 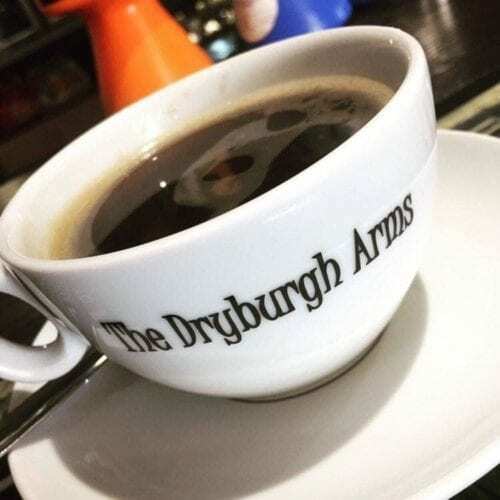 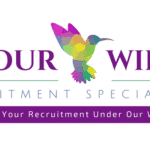 The network links directly with many long distance routes including the Southern Upland Way, Border Abbeys Way, St. Cuthbert’s Way, Border County Ride, and the Pennine Bridleway.